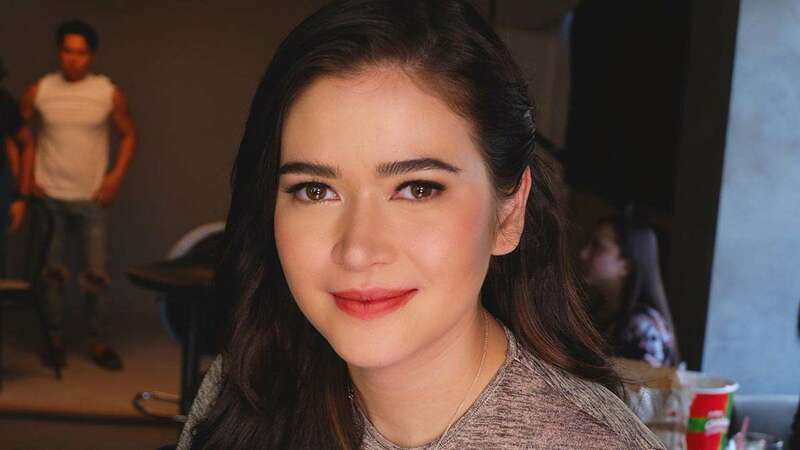 During the Meet Me in St. Gallen press conference, Bela Padilla revealed why she's happy with being single—and we think all girls should abide by the same positive outlook. “Kasi ang dami kong na-experience last year. Ang dami kong nagawang pelikula tapos nakagawa ako ng soap, tapos pinayagan ni Direk Joyce (Bernal) na script ko ang gamitin. Parang ang dami kong blessings para maging malungkot. Parang sobra naman kung palulungkutin ko pa ang buhay ko,” she explained. There's a new hottie who should be on your radar: Jordan Barret! The Aussie model is the latest face of local fashion brand, Penshoppe. Here's a quick 411 on him: He's Vogue's "Model It Boy of the New Era" and GQ's "Man of Style." Besides that, he knows how to play Pan Drums, and he wants to visit Palawan soon! Kim Chiu tweeted that her camera got stolen in the ABS-CBN dressing room. What's ~intriguing~ about this is she's just one of the many whose stuff disappeared from dressing room 18. But, the actress tried to stay positive and only hoped that the "thief" will be "enlightened." It looks like Leila Alcasid will come out with an album soon! She just signed a contract with record label, Star Music, and she couldn't contain her enthusiasm! She wrote in her caption, "Maraming salamat po @starmusicph!!!!!! Very blessed and very thankful to be a part of the family and of OPM. Cannot express my happiness!!!!! Special thanks to Sir @roxy.liquigan, Sir @jonathanmanalo and Sir @roxsantos I love you all!!! To everyone in Star Music for being welcoming and happy and lovely and the best!!! To @marionaunor for being my amazing producer and good friend!!! My lovely Aussie entourage (lol) @kierstenpap + Chloe To my wonderful Papa/manager @ogiealcasid, to my family @michellevaneimeren @mark.morrow68@sarah_alcasid @reginevalcasid and everyoneeeee I love and finally to the Lord, who never goes unnoticed. Exciting stuff!!!" Bark Central, a pioneer indoor off-leash dog park in the Philippines, is now open at the 4F of Eastwood Mall! 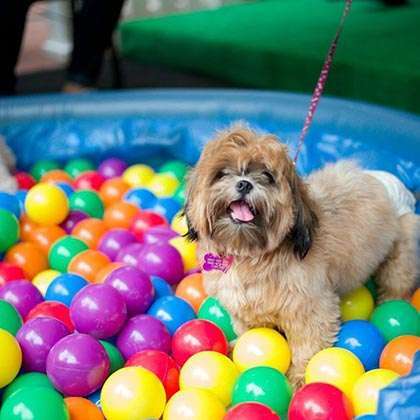 Bark Central is the first indoor dog park in the Philippines with a boutique, a ball pit, agility courses, obedience training, and even a private VIP room for special occasions such as puppy birthday parties. Dogs can interact with others in a controlled environment, and the rooms are air-conditioned to protect climate sensitive breeds. Pupper owners can enjoy the beverages and snacks served at the dog Café and Bistro. Rates range from P400 to P600.